Congratulations on your forthcoming wedding/event, a very joyous, exciting and busy time! 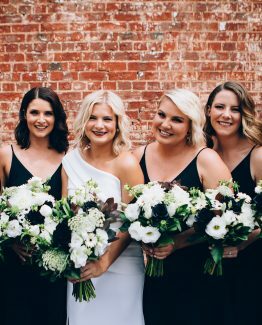 Enter, one of the best florists in Adelaide, The White Orchid Floral Design online store of popular wedding/event floral designs from The White Orchid portfolio, to find the easiest and quickest way to order flowers for your wedding/event. 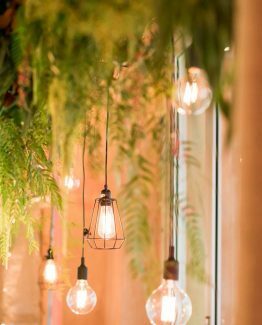 Step 1: Use the availability wedding date page to check that boutique wedding florist, The White Orchid Floral Design, is available on your wedding date. 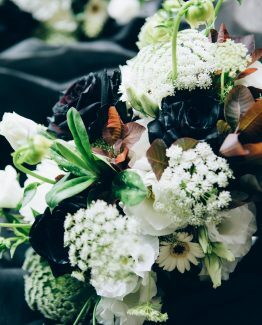 Step 2: Browse the collections of floral designs, including all wedding bridal bouquets, buttonholes, ceremony and reception flowers. Choose your style, flowers, colours and finishes. You can even upload an inspiration image of your own. Customise options then add products to your cart. Created by Kyla Helgeson, floral designer, with over 10 years’ experience in creating wedding flowers. Your wedding order will be sent directly to Kyla to personally review, then all details will be confirmed with you, including the date of your wedding (subject to availability), floral items required and location for delivery. On your wedding day, you will receive the same high quality wedding flowers as per your order that, The White Orchid Floral Design has become known for. 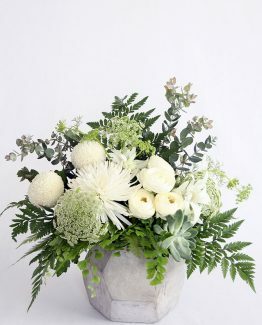 Orders are for wedding flowers Adelaide, South Australia, Bridal and Event Clients only. 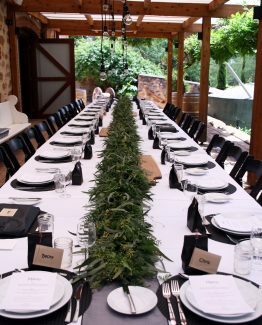 Delivery is only available to Adelaide (5000) and surrounding areas. Orders placed outside these areas unfortunately cannot be serviced. Minimum order spend $500.00 (inc GST). Orders cannot be taken any further than 18 months before the wedding/event date. Orders cannot be taken any less than 30 days prior to the wedding/event date. 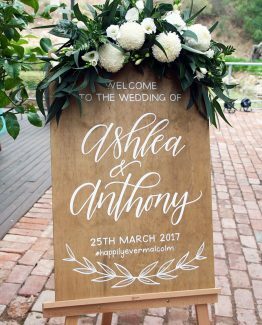 The online store gives you an indication of the quality of wedding flower product and pricing from The White Orchid Floral Design. 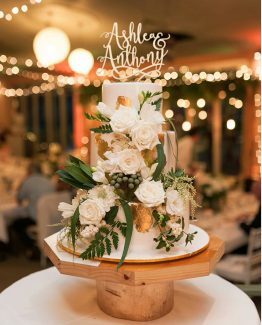 If you require floral designs that are not listed in The White Orchid online store and you would like to discuss your own wedding ideas, therefore requiring a personalised consultation and detailed quote, please contact The White Orchid Floral Design to arrange an appointment time. One hour consultations and the time to provide a detailed quote incurs a fee of $100.00 (inc GST). This fee comes off the total amount when booking wedding/event florals with The White Orchid Floral Design. Thank you, I look forward to creating your wedding flowers for you.